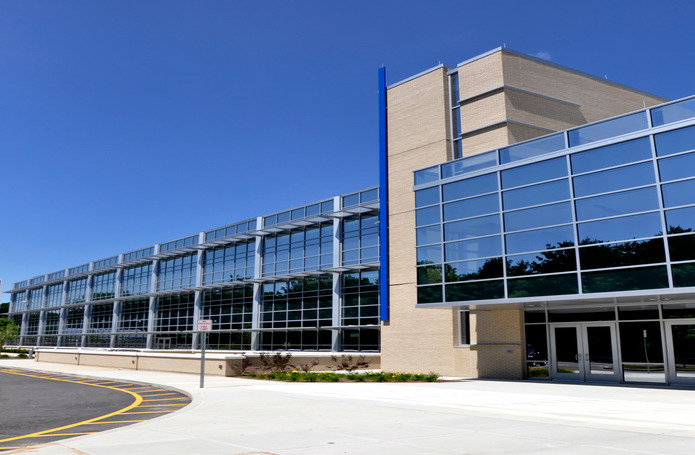 Originally built in 1970 and expanded in 1997 to accommodate a population of 1,125 students, Newtown High School required further expansion in 2007 to meet an increase in population to 2,022 students. As a result, a 73,000sf addition to the existing 285,000sf facility was needed to fulfill all educational needs. 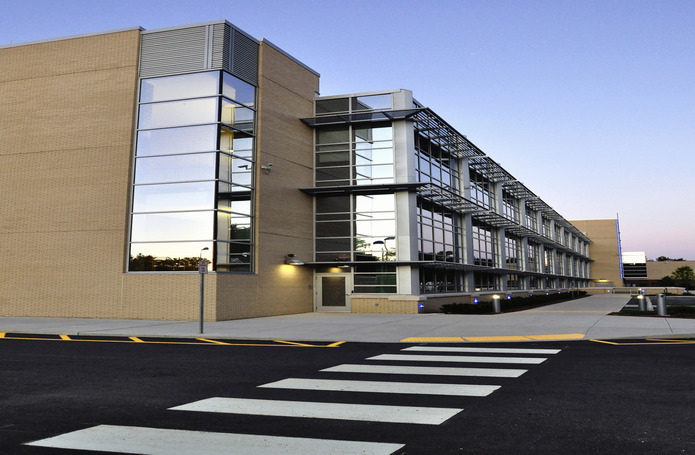 The added space houses the new “ninth grade center” and includes a new “cafetorium”, warming kitchen, classrooms, conference rooms, computer labs, guidance department and faculty support areas. Renovations to the existing facility include a 4,000sf expansion of the existing gymnasium that also required the complete removal and replacement of existing roof and structural members to accommodate the increased ceiling height requirements. 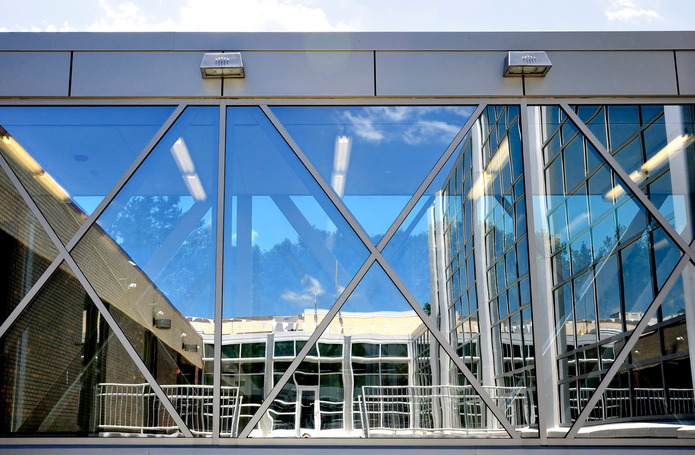 Additional renovations include reconfiguration of administrative offices, athletic departments, conference rooms and associated mechanical/electrical, and fire alarm systems to fulfill all present building code requirements.